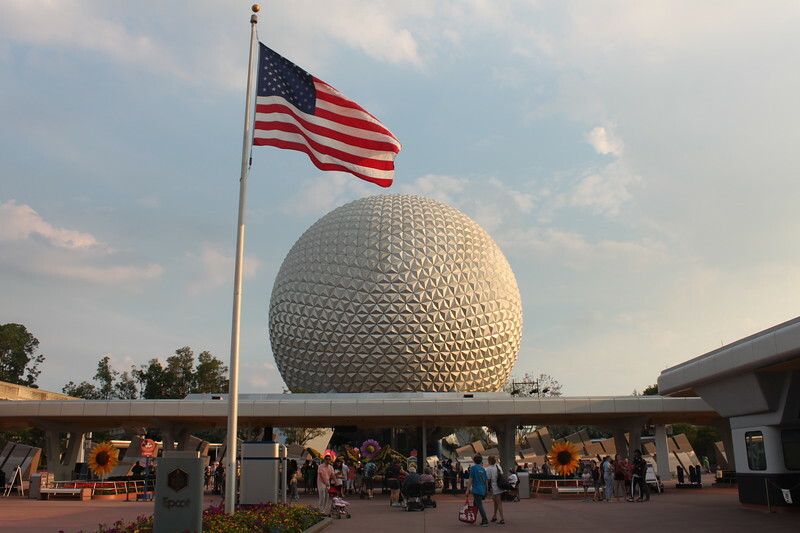 Orlando, Florida might just be the most popular American destination for families, especially for its theme parks. But the communities of Central Florida, including Kissimmee and Celebration, have much more to do. You’ll need a minimum of three days to barely scratch the surface of this area but a week is recommended. Families benefit from the additional space of rentals like those at Reunion Resort and the themed rooms from Magical Vacation Rentals. The theme park hotels like Universal’s Cabana Bay Resort and Disney’s Wilderness Lodge. 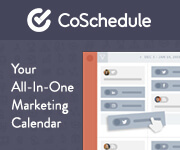 There is no real “off season,” but you might find better rates in the winter. Purchase your tickets to theme parks and attractions well in advance. 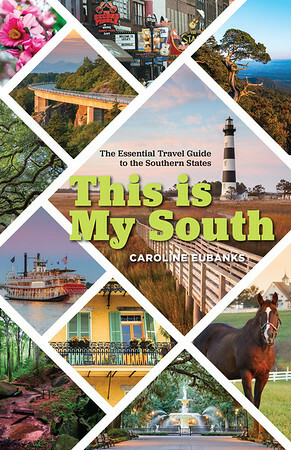 Look for discounts and deals on attractions on RetailMeNot, Groupon, and at the welcome centers along the way. 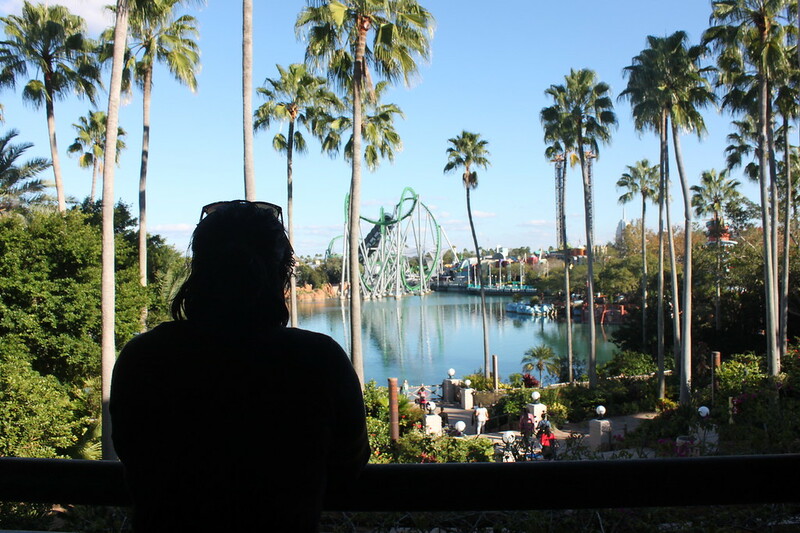 The SightSeeing Pass Orlando gets you into multiple attractions at one price. Save up to 30% on kid-friendly tours and tickets in Orlando. 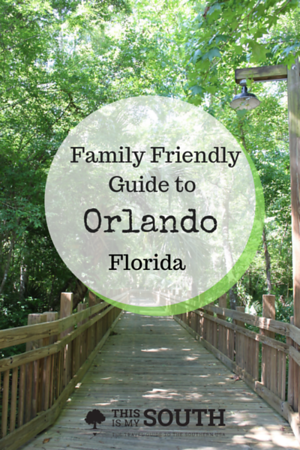 Orlando and its surrounding communities have more to do than you’ll have time for. There’s an equal mix of indoor and outdoor activities so that you can enjoy yourself, no matter the weather. Crayola Experience Orlando– Located at the Florida Mall, this attraction features crayon-based activities from the classic company. Visitors can melt crayons into different shapes, draw their own fashion designs, and other fun interactive experiences. There’s also a playground and a cafe. WonderWorks– The kid-friendly museum on International Drive has over 100 interactive exhibits, including earthquake simulators and a bubble lab. They also have a dinner show that can be upgraded for an added fee. Get discounted entry here. Theme parks– Whether you’re visiting Universal Orlando, Walt Disney World, SeaWorld, or the smaller amusement parks, the rides at these parks will keep you entertained all day. Discounted tickets can usually be found online. ICON 360– Soar above downtown Orlando on this Ferris wheel with air-conditioned pods. It runs even at night and takes around 30 minutes to revolve and has views of the theme parks. The wheel is the tallest observation wheel on the East Coast. Get discounted entry here. Skeletons Museum of Osteology– Also located in the ICON complex, this museum has over 400 skeletons from all ranges of species, including dinosaurs. Watch how the bones are cleaned by beetles. Gatorland– Get up close with the creatures at this reptile-focused sanctuary that was established in 1949. In addition to the habitats with crocodiles, alligators, snakes, and birds, there’s a zipline over the swamp. SEA LIFE Orlando Aquarium– Admire he over 5,000 marine animals from the Atlantic, Pacific, and Indian oceans. See turtles and jellyfish up close and walk underneath a panoramic glass tunnel as sharks swim by. Madame Tussauds Orlando– Pose with wax figures of your favorite celebrities and historical figures. There’s also an area that shows how the intricate sculptures are made. 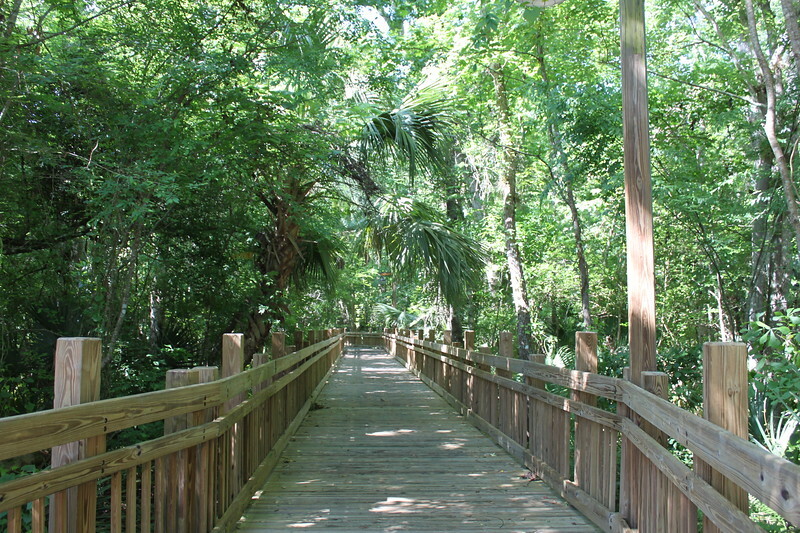 Get outside to spend time in Central Florida’s beautiful landscapes. Lake Tohopekaliga- Central Florida is made up of dozens of lakes and natural springs and Lake Toho (as it is shortened) in Kissimmee is the closest. There’s a boat ramp where bass fishermen put in and a park with a playground, picnic facilities, and a splash pad for the kids. Boat rental– In downtown Orlando, rent a swan boat to take out on Lake Eola. The paddle boat experience lasts 30 minutes. Airboat tour– The Everglades isn’t the only place with airboats. 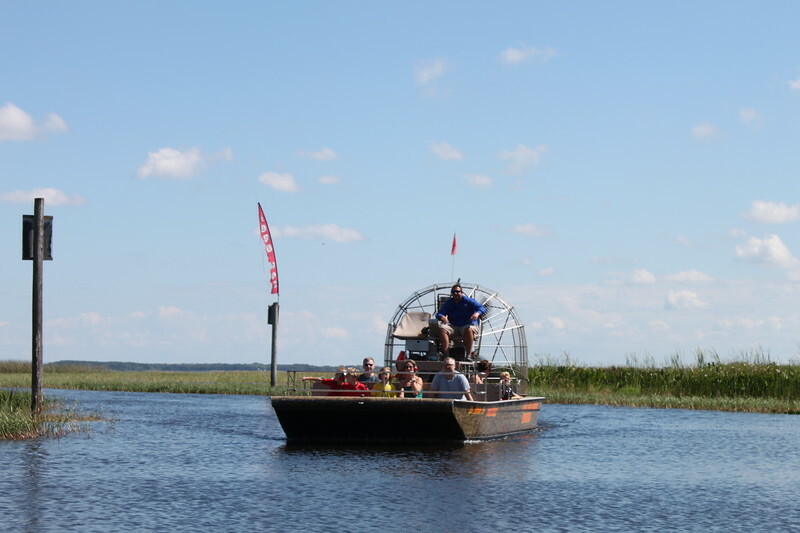 Boggy Creek Airboat Rides shows visitors the alligators and other creatures that live in Lake Toho, which connects with bodies of water all the way down to Miami. Orlando and Central Florida have lots of big-name chain restaurants and funky theme spots that the little ones will love. Gator’s Dockside– This restaurant has locations all over Florida, including six in the Orlando area. In addition to seafood, they have burgers, salads, tacos, and wings as well as a kids menu. Keke’s Breakfast Cafe– Start your day off right with the most important meal of the day. The diner has multiple locations and menu items like waffles, pancakes, and breakfast sandwiches, which are served all day. T-Rex Restaurant– One of the many themed restaurants at Disney Springs, you can’t miss the giant dinosaur that decorates the exterior. The carnivore-style menu features burgers, ribs, and rotisserie chicken. 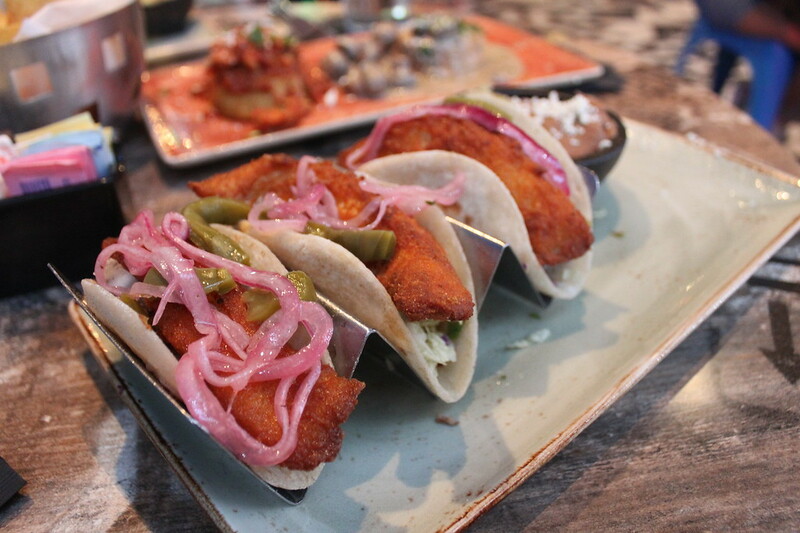 Antojitos– This Mexican restaurant at CityWalk at Universal Orlando Resort has authentic food, a kids menu, and a fun environment. Grown-ups can also indulge in their flavored margaritas. Dinner shows- Get your meal with a side of entertainment at one of the many dinner shows in Orlando. Capone’s Dinner and Show, Outta Control Dinner Show, Sleuth’s Mystery Dinner Show, Orlando, and Medieval Times are among the options. Apart from museums, active adventures abound for all ages in Central Florida. Seek out thrill rides for older kids or offbeat attractions for curious younger audiences. Orlando Tree Trek Adventure Park– Soar through the trees at this ropes course and zip line with tracks for kids and all experience levels. You can do one course or more than one. Andretti Indoor Karting and Games– If you’re in need of rainy day activities, ride go-karts at this indoor track. They also have arcade games and a restaurant. Mini golf– There are dozens of mini golf courses around Orlando, especially around International Drive. Choose whichever theme you like. Blue Man Group Show at Universal Orlando Resort– This famous performance show has a permanent home at CityWalk. There is audience participation as the blue men play instruments and splash the first few rows. Celebration Bike Tour– Rent a bike from this stand in town or go on a guided tour where you learn about the Disney community. There’s never a shortage of events going on in Central Florida, no matter what time of year you visit! 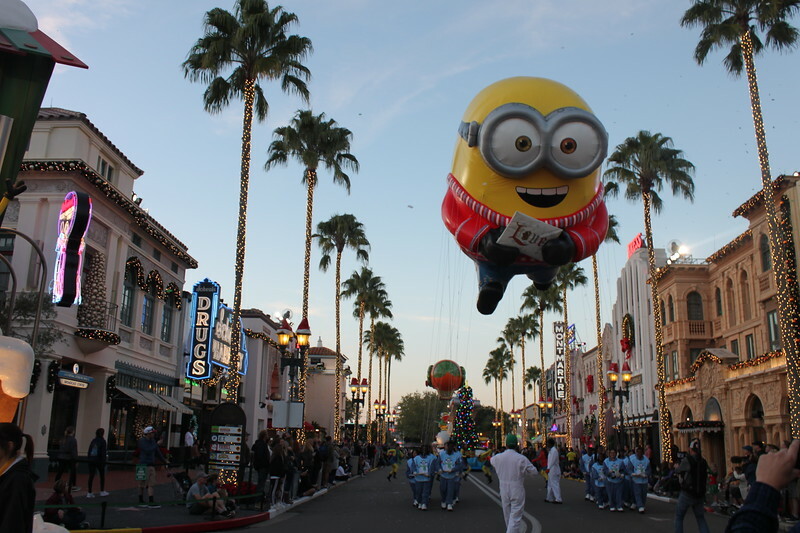 Mardi Gras– Universal Orlando lets the good times roll with concerts, parades, and Louisiana-style food vendors. There’s even a special viewing area for younger visitors. Epcot International Flower & Garden Festival– Spring comes to Disney with topiaries of characters, seasonal food and drink offerings, and other festivities related to plant life. Halloween– Younger kids can visit during the fall for Mickey’s Not So Scary Halloween at Walt Disney World. If older kids are prepared for a scare, the haunted houses at Universal Orlando’s Halloween Horror Nights can’t be missed. Epcot International Food & Wine Festival– Chow down on food and drink offerings created just for this annual event in the park’s World Showcase. Chefs and restaurants bring their best dishes for visitors to try. Christmas- Universal has holiday-themed shows and events like the Macy’s parade, Mannheim Steamroller concert, and decorations. Disney has lots of offerings during the holiday season, including Mickey’s Very Merry Christmas Party. Book your stay in Orlando with our preferred partner. Some of these activities were sponsored but all opinions are my own.